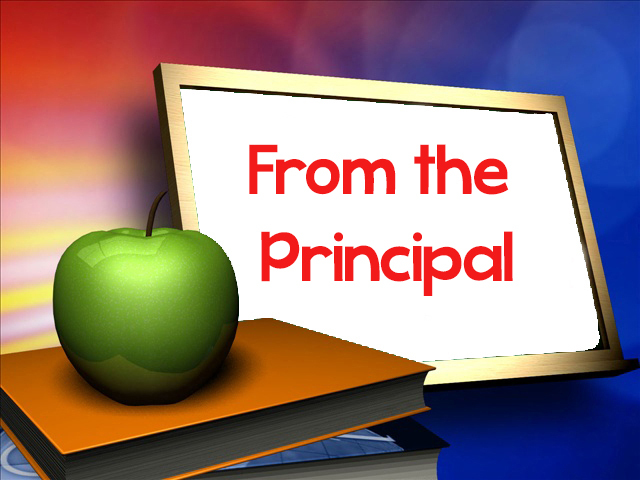 Please review a letter from Principal Roberts addressing a change to student schedules during 5th period as well as a few areas that will be focused on in the Spring 2019 semester. 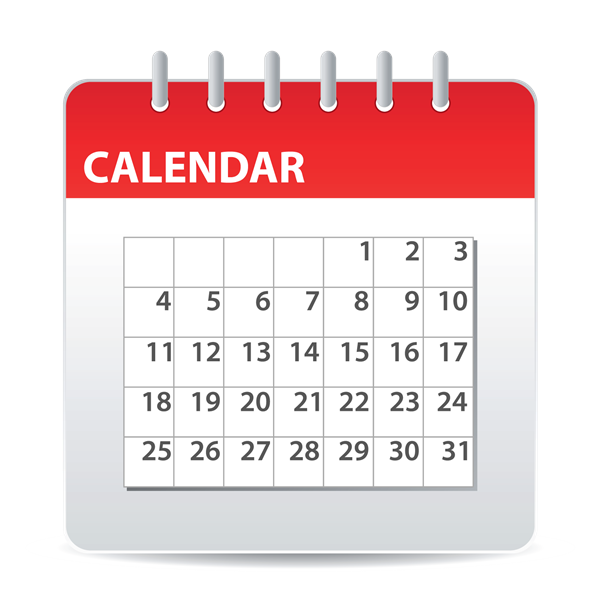 The changes will be reviewed with students January 9-11 so they will be prepared for when they go into effect on Tuesday, January 15 & Thursday, January 17. 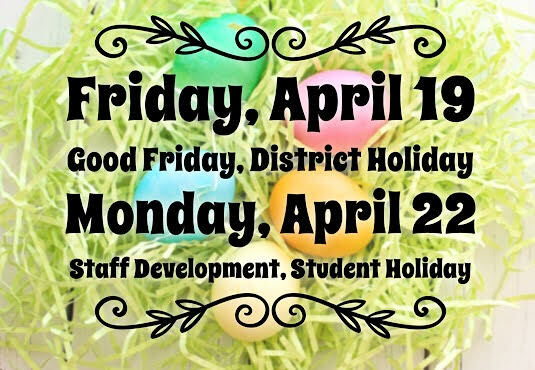 Friday, April 19 is a DISTRICT HOLIDAY for Good Friday & Monday, April 22 is a STUDENT HOLIDAY for Staff Development. Come Learn, Grow & Play in HISD PreK & K! It's Round Up Time -- Early Enrollment for Fall 2019!!! 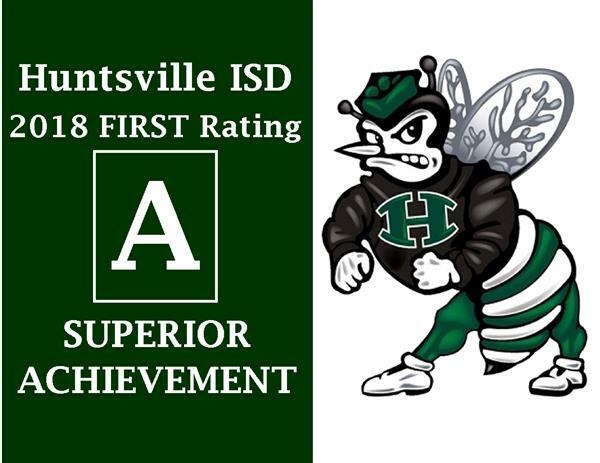 Huntsville ISD makes the grade!!! The district has earned an "A" for "Superior Achievement" under Texas' School FIRST financial accountability system. This "Superior Achievement" is the state's highest rating which demonstrates the quality of the district's financial management and reporting system!!! Senior portraits will be taken at HHS on April 24th, 25th and 26th in the old competition gym.